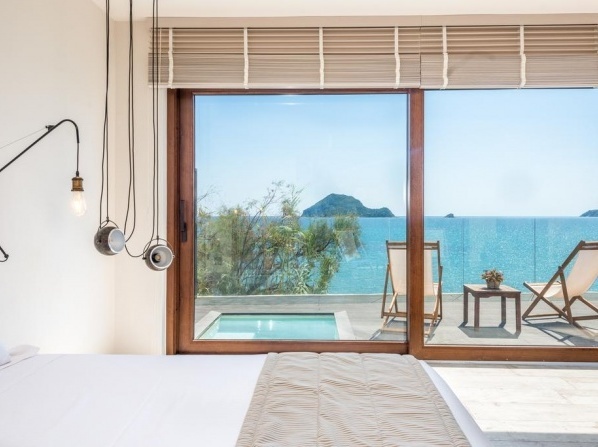 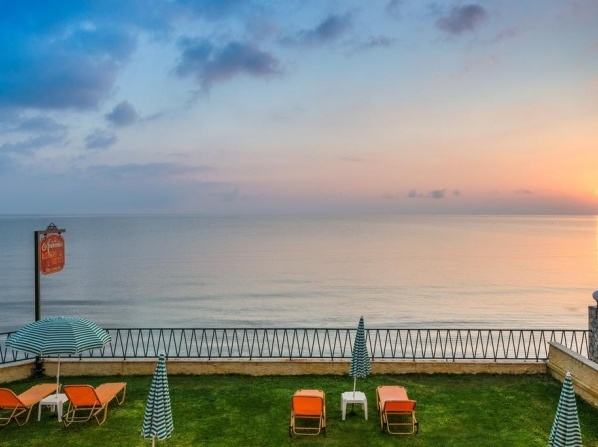 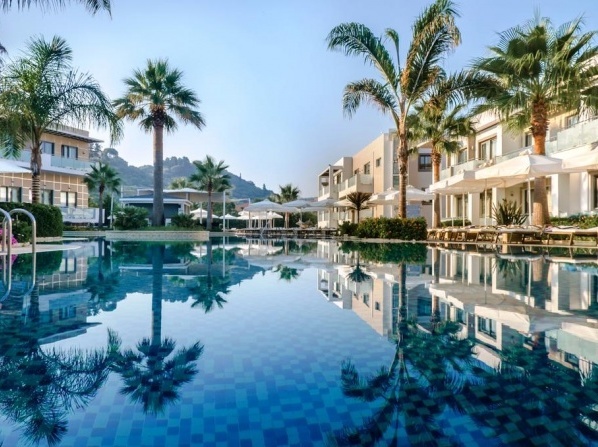 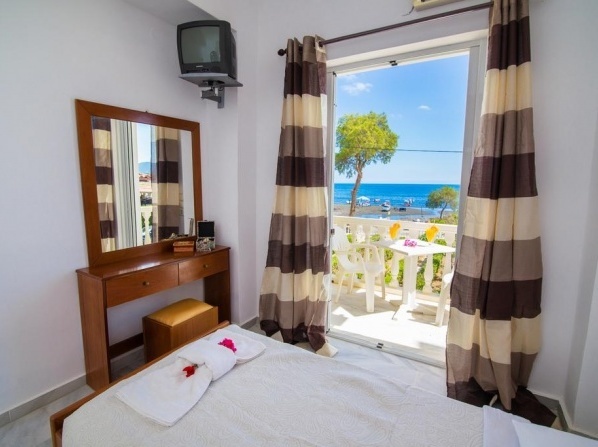 Situated at Laganas beach, this hotel can be the ideal base for people who wish to experience the real Zakynthian hospitality in Lagana. 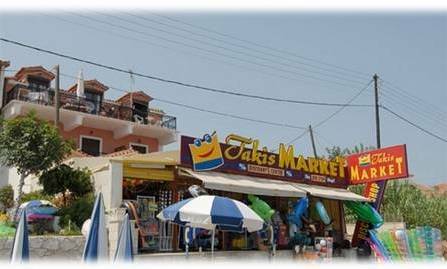 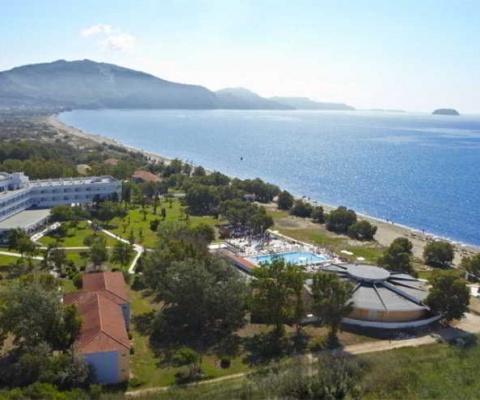 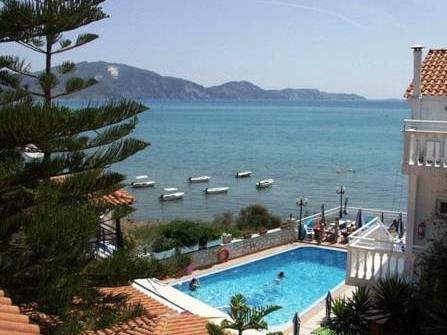 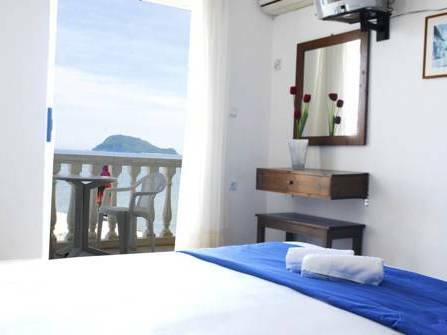 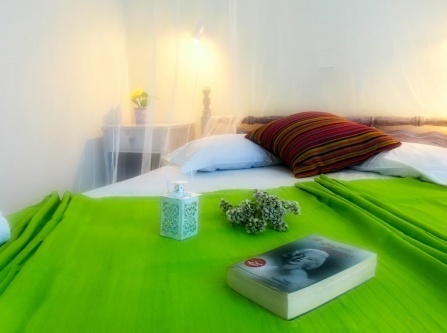 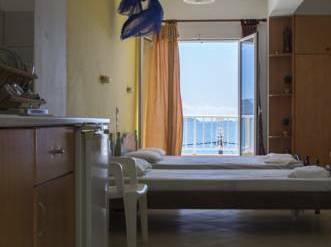 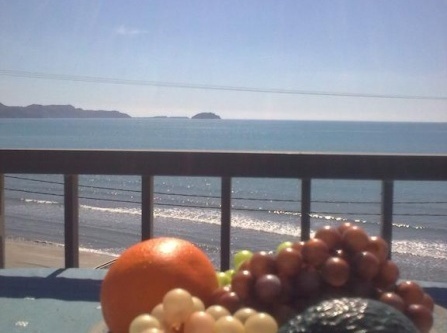 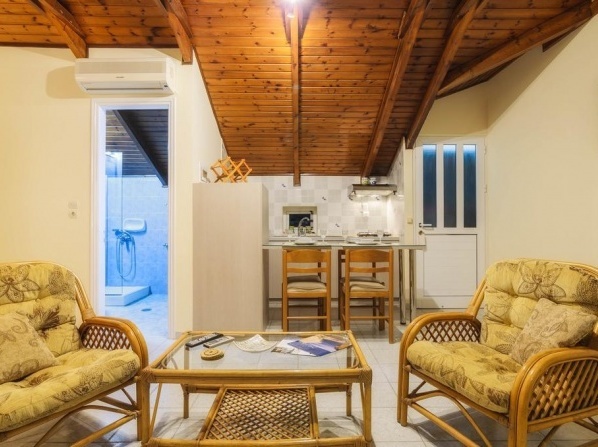 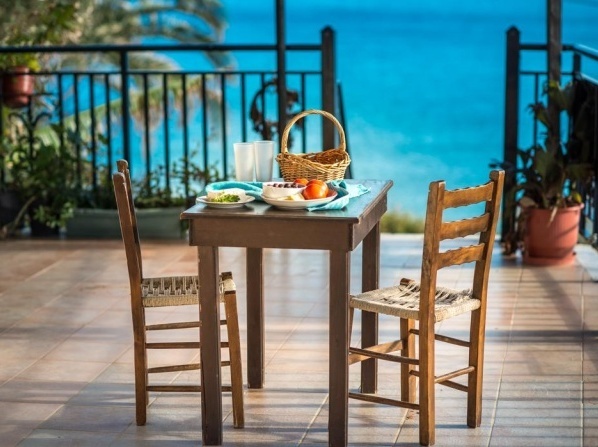 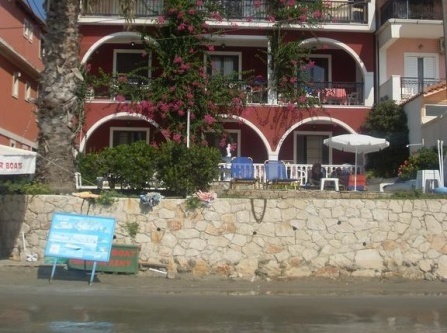 Self-catered accommodation with free WiFi and amazing Ionian Sea views from their furnished balcony. 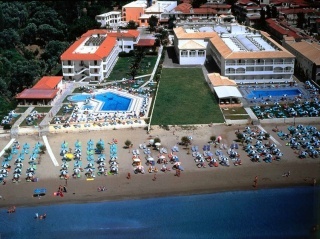 View all hotels in Laganas.